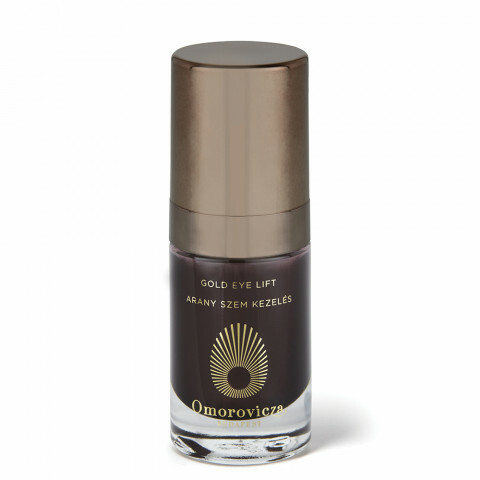 great eye cream for mature skin types. excellent at reducing puffiness, pigmentation, and fine lines. this stuff really works. nourishing and hydrating.